It’s funny how I come back here every now and again with the hopes that I’m going to pick up writing again and maintain this blog. And I never seem to make it happen. It sits here like that pair of shoes that I love, but never get the chance to wear. I glance over to admire it, but all I do is wipe off some dust, try it on to see if it still fits, then put it back on the shelf. The last post was over a year ago. I was brought to another WordPress blog from a colleague today and thought, “hey, you still have one of these.” Then that glimmer of motivation…I should write more. I should be here fixing up this blog and maintaining it. I still think about it. I want to do it. Here I am. Revisiting. Maybe I’ll show up again. Someday. I’m not really one for New Year’s resolutions, but I’m feeling like it’s time for me to breathe some life back into things that I love. I’ve started using this blog again, and I’m not making any promises, but I might use it for a while. At this point it’s just serving as a digital diary or a place for my brain to dump. Either way, I’d like to come back. There are other things that I need to pay attention to so I hope that one thing will keep leading to another. People spend a lot of time wondering about their purpose in life. Why are we here? WHAT DOES IT ALL MEAN?! Dramatics aside, it’s a valid question. What do we do with this life we’ve been given? I don’t know. I really don’t have any answers. All I know is, tonight I grabbed a book, and then I contemplated if I was supposed to drink tea or wine with my book. 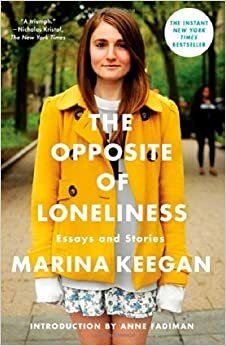 And then I thought about the author, Marina Keegan, and the fact that she was such a bright spark for such a short time. She fiercely wanted to be a writer. I believe she probably wanted to be a lot of things. And she probably was. However, her writing, even in its developmental stages was so moving, that after her untimely departure, the teachers and people who knew her gathered her writings to publish a book in her name. They did this because they strongly believed that her words had to be heard even after her death. That her potential had been snuffed out too soon. And that she deserved to be heard. So, I’m pouring a glass of wine, and I’m going to start reading her book, The Opposite of Loneliness. I’m going to wrap myself up in her stories and absorb a little bit of the writer that I will never get to know. Just like a glass of red wine makes me feel like I can sit in Spain with Ernest Hemingway, or in a squalid apartment with Charles Bukowski, or in an Italian restaurant with Elizabeth Gilbert. Everything in this life should be an experience, from hiking Kilimanjaro, down to reading a book on your sofa. The secret to life? It’s just to live. Live every moment. Every feeling. Every word. I had popcorn for lunch. Because I’m an adult. I watched Julie & Julia. Again. Hours later, I’m still here on the couch, watching football and finding kernels stuck to my shirt. And wondering why it’s been almost 2 years since I touched this blog. And wondering if I’ll ever really get back to it. And wondering why I’m still not writing even though I’m reading voraciously and dreaming about all the things I should be writing. Things I should be writing. Because the whole goal was to get my life back on track so I could make the time to write. So, now that I’m back on track, how do I make the time? This is where I’m supposed to teach myself about work-life balance and learn that there is always time when you are truly passionate about something. And I am. So I will. 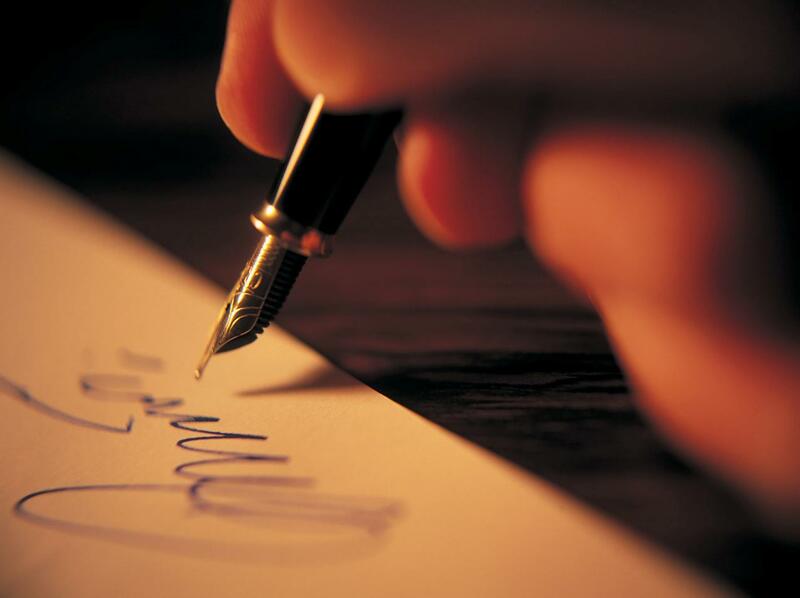 I remember when I looked forward to writing. I’d sneak it in whenever I could…in random notebooks, on various Word documents scattered in my laptop, even on PostIts. But I haven’t actually written much of anything in a very long time. I’ve let work consume me, and in turn, forgotten what I was actually working towards. I miss it. My brain misses it. My heart misses it. And whether or not someone out there is going to read it, I have come to the conclusion that I need to force myself to find the time for it. Staring out the window on a car ride I saw a man and a woman, both of a more mature age, talking. I imagined they are neighbors, standing at their property lines, engaged in the ordinary conversation of “how is so-and-so” and “did you ever get that window fixed?” They stood in what looked like clothing appropriate for yard work with gloves and funny hats included. The kind of hats found in the gardening section of a store with loud patterns and wide brims to provide shade from the bright sun. And as I glimpse these people for this one moment in passing, I think about how with each year we age, we become a little more comfortable in life. A little more at ease with who we are. We discover a little more. We accept a little more. Maybe we do it at different paces, but it happens. This image of the two of them relaxed and chatting gave me a vision of the years to come. Years of enjoying the time I have, doing things that I love and absorbing the joy of the people around me. Years of wearing funny hats. For quite some time, I have been working on ways to relieve some stress in my life and quell the anxiety that has rattled me since being laid off. I don’t like not having a plan. I don’t like not knowing what’s going to happen with the bills. I’m the kind of person that needs to have a plan and a back up plan and it seems that all that has gone out the window. Recently, I blogged about an accident that totaled my car. And without a job and bills piling up, the stress was beginning to suffocate me. Then, a temporary job came along. And just like all the other times that we were almost in trouble, something came along to help. Maybe not solve the problem entirely, but enough to get us through to the next moment. In all this chaos, I’m starting to feel a strange calm under the worry. The kind of calm that tells me that even though things aren’t how I planned, things will work out. It will get better. It’s been a long time since that feeling has surfaced. I’m wondering if I can keep it around. When I was a teenager, I loved not knowing what would come next. I loved not having a plan and making last minute decisions. Worry never crossed my mind when I didn’t have enough money to fill up my gas tank. I don’t ever expect to get back to that feeling, but I would like to remind myself that the worrying is pointless. It only hinders the attempt to achieve a goal. We do what we can do. We try our best. We may not always get the turnout we are looking for, but we keep moving and we keep working. Everything is temporary. Everything is always changing. If you let worrying slow you down, you’ll never get where you’re going. Do You Like My Life Write? Free eBook! You Know You Want It! If you like my blog, try my articles! Check out my Parenting blog! Find out which of my CDs is being played the most right now. 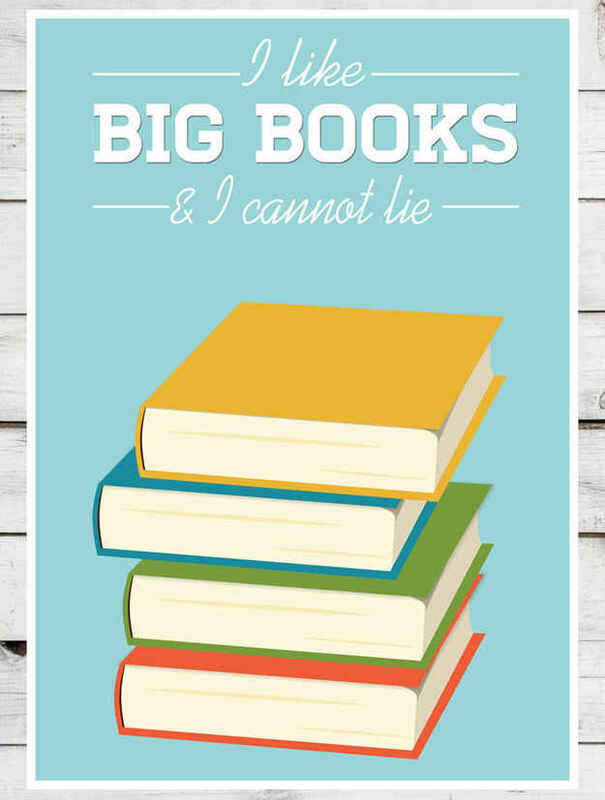 I read anything and everything. Click here to find out what I'm into right now. Shop at Bonnie's Bows for adorable baby accessories!